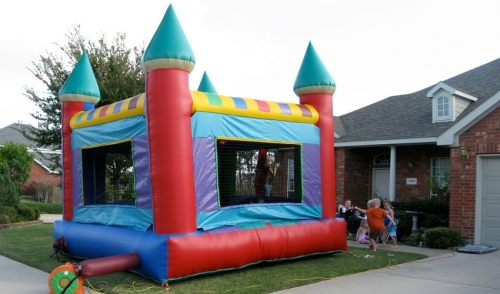 Share "Things To Consider When Renting Inflatables"
Bounce houses sometimes are not always just the small inflatable’s that are simply for bouncing up and down on. Often they can come with interesting themes as well as different purposes. Want to watch a funny race between your friends? Rent an obstacle course inflatable and watch them struggle though the strange surfaces. If you are strictly going to have smaller children on the inflatable’s, this should dictate the size and theme of it. Also remember that smaller children might have problems jumping around with bigger kids, so keep that in mind. If you have adults, you will obviously need a bigger inflatable and may consider something more complicated such as the aforementioned obstacle course. You will want to make sure that you have a location thats suitable for the size of your inflatable. Be sure to consider overhead wires and the proximity of other nearby objects. For example, you would want to keep it away from a fence for obvious reasons. The ground is also important. Setting up on lush grass is always the best option because people will need to remove their shoes before entering it. Whatever the surface is that you plan to use, make sure to run it by the rental company first to see if they’re okay with it. The inflatable also needs to be close to a power source to ensure that the blower continues operation. If that’s not possible you might consider a generator or an extension cord. Remember, flat inflatables are not fun. 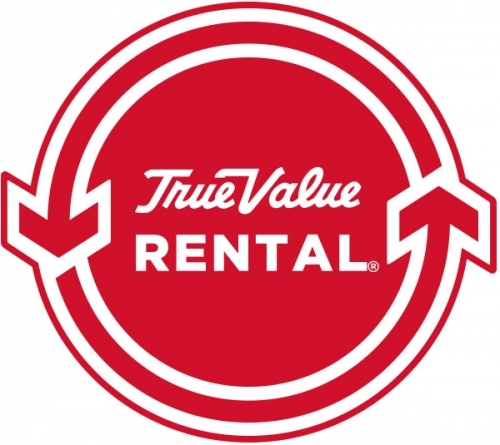 Now that you know a few considerations for renting an inflatable, you can speak more confidently to your rental company about it. They will be able to provide you with information on pricing and delivery, among other things.